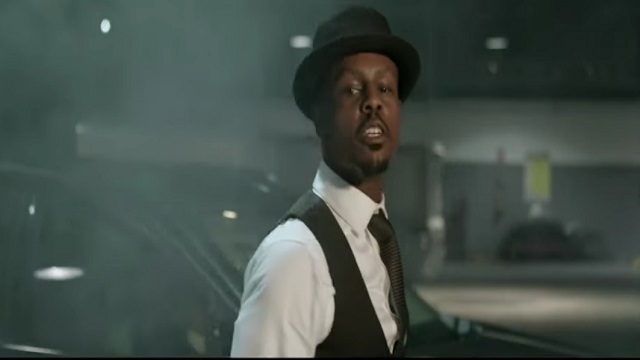 Mavin Records rapper, LadiPoe kicks off the year with the visual to his single ‘Double Homicide’, featuring Ghost of Show Dem Camp. The song ‘Double Homicide’ is lifted from his album, “T.A.P” (Talk About Poe) released last year. Video directed by Xela for Mavin Film Production.